Contact us to your book your appointment with PHYSIT. 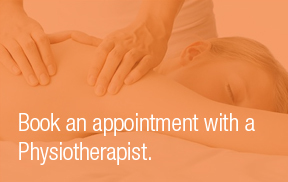 Physit provides home physiotherapy in Knightsbridge and other surrounding areas. Whether you are recovering at home from surgery or just back from running around Hyde Park having suffered from an acute injury, we can give you the treatment you need in the comfort of your own home, at a time that suits you. The moment you book with us, your physio will be given the background information you have provided us with regarding your condition. All the equipment needed to treat you will be taken to your home or office. 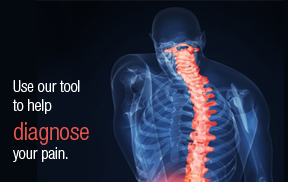 Your physio will set up a portable table in a safe environment of your choice for you to be treated on. Your first session will take approximately an hour. Your physiotherapist will provide you with a full assessment, give you the treatment you require and then provide you with a rehabilitation programme specific to your individual needs. For more information on our rates and services, please visit our services page.